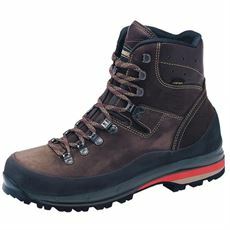 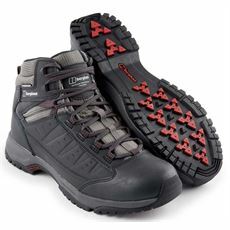 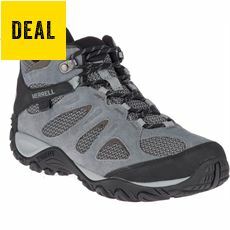 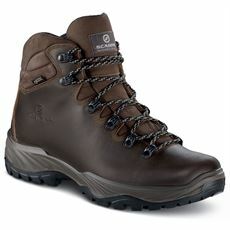 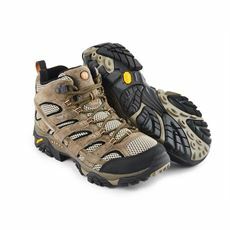 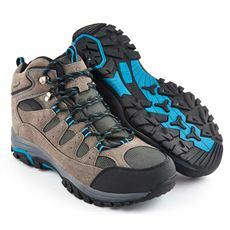 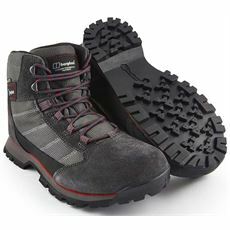 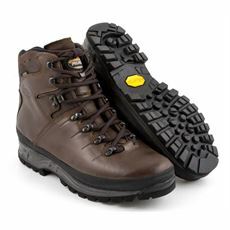 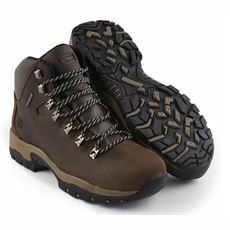 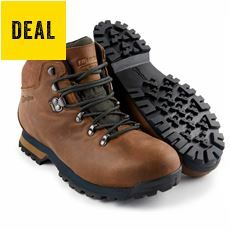 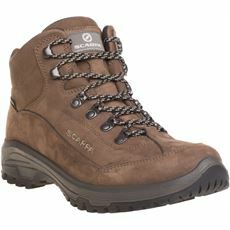 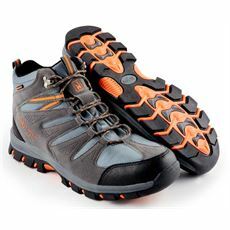 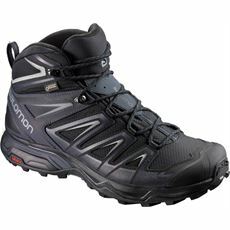 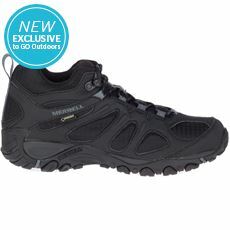 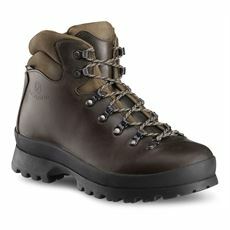 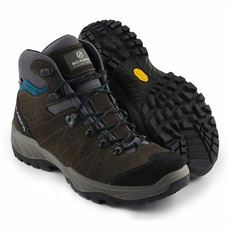 "A good pair of walking boots is essential for anyone who enjoys walking. 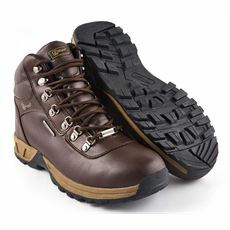 Whether it’s a short walk with the dog or a long distance hike in the highlands, walking boots can help to keep your feet warm, dry and comfortable for the duration. 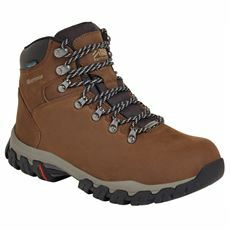 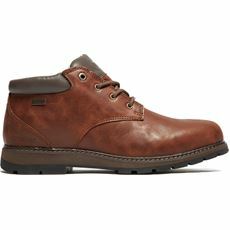 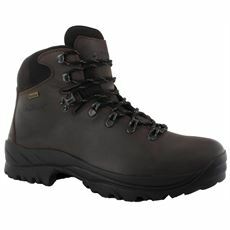 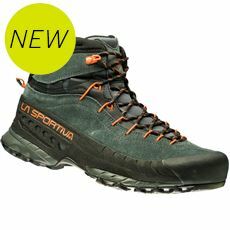 Here at GO Outdoors we’ve got a range of the very latest men’s walking boots from the likes of Berghaus, Scarpa, Regatta and Salomon who have used all of their expertise to produce some of the finest men’s walking boots on the market today. 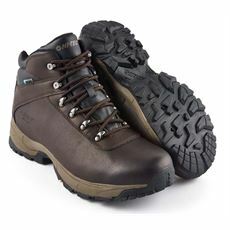 We’ve got durable, waterproof walking boots to get you through winter walks as well as lightweight alternatives for summer hikes so be sure to get yours online or from your local store today. 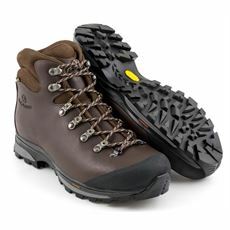 Check out this handy video for more on how to choose a new pair of men’s walking boots including advice on how to choose the right pair and size.."